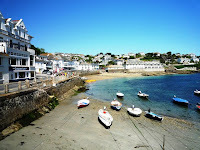 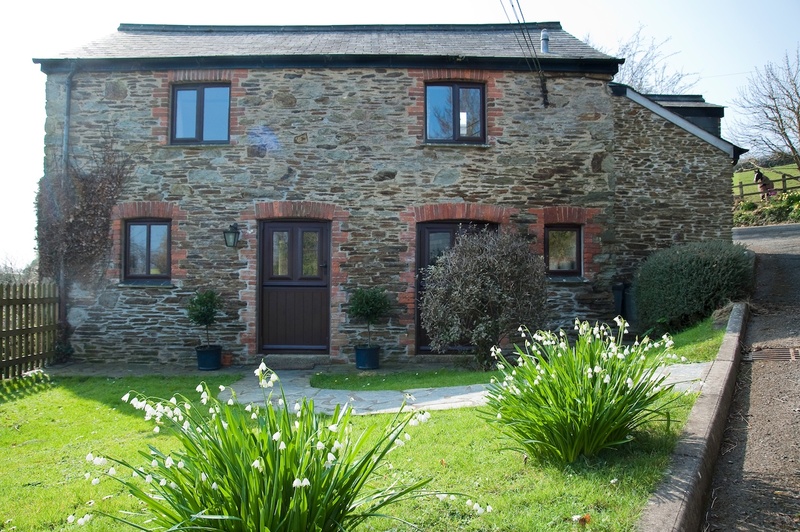 Holiday Cottages in Cornwall: Win a week in Cornwall!! 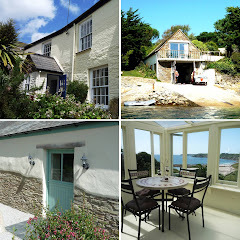 Just down the road from Carvinack Cottage is Mike’s Place, which boasts fabulous harbour views from the living room, bedroom and roof terrace. 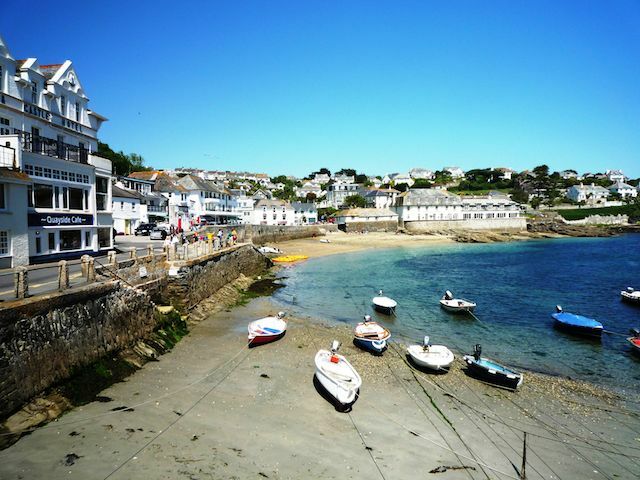 In a wonderful central position in one of the finest waterside villages in Cornwall, this self-contained apartment sleeps two and has a parking space close by. 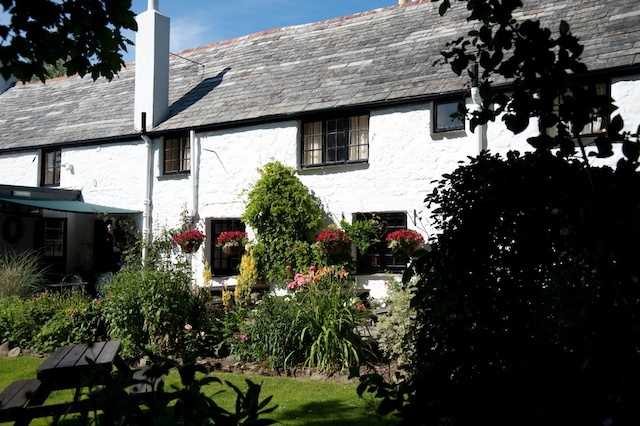 Mike’s Place is within easy reach of pubs, shops and the beach and a well-behaved dog is welcome.